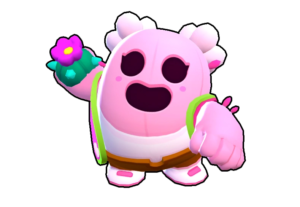 Robo Rumble is one of the most played Special event after Boss Fight, Where you have to fight against Robos with your team. 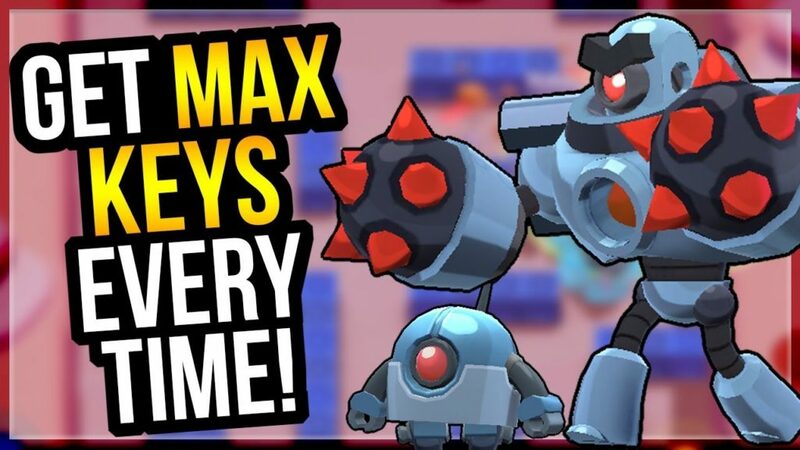 In this article, We will discuss Robo Rumble Event, Latest Tips, Tricks, Strategies, Downloadable maps and much more. 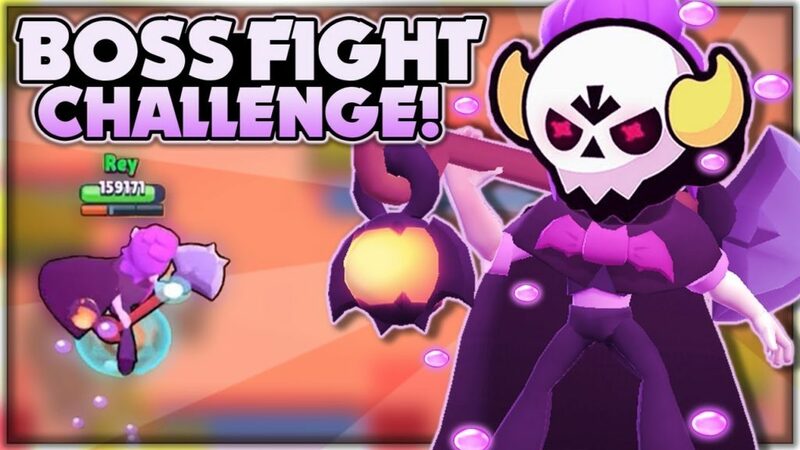 Boss Fight is one of the fantastic events in the game, Your Small brawler will get into a big size with more HP and attack or you will have to kill enemy bosses. 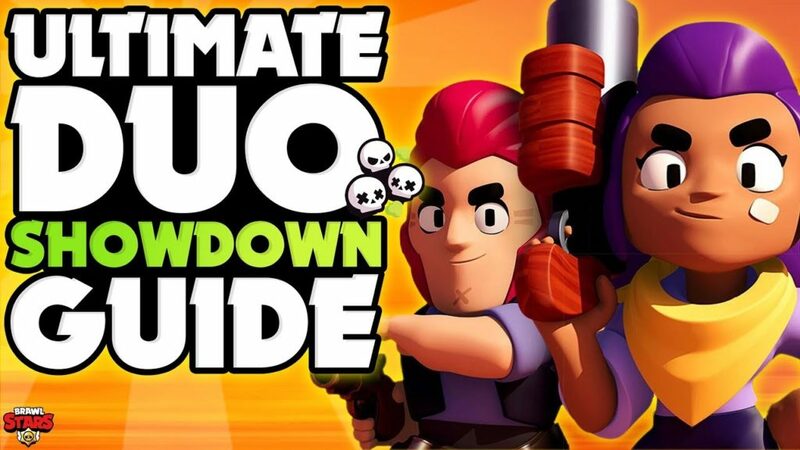 Let’s see everything detailed about Boss Fight Guide, Tips, Strategies, Maps & Much More, Read till the end.